Is living in your large home where you raised your family starting to not make as much sense? You might have three or more extra bedrooms that have been collecting dust. You’re watering a lawn and heating a home that you don’t use the entirety of anymore. On top of that, as we age, it can become increasingly difficult to handle everyday necessary tasks that you used to easily accomplish. It all comes down to this: Why live in a castle when all you really need is a cottage? 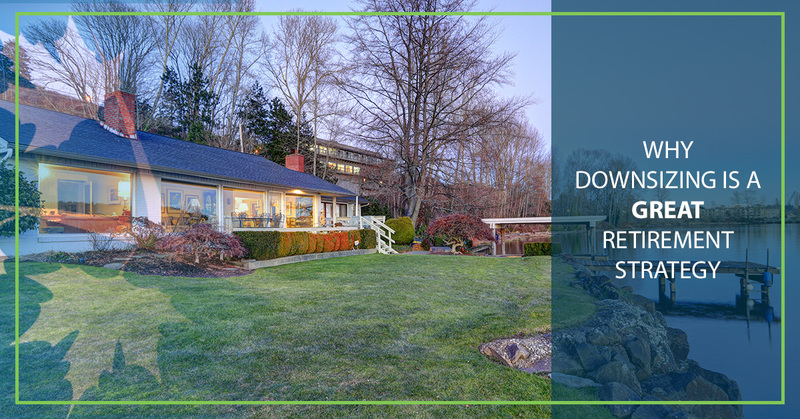 In today’s blog post, we’ll go over how and why downsizing can be a great retirement strategy if you’re looking to save a few extra bucks. On top of that, we’ll provide you with some tips to keep in mind so that if you do decide to downsize, you can do so successfully. At Income For Life, we offer high-quality financial planning and retirement planning services. 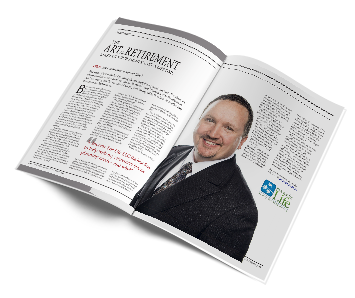 We can help you find a retirement strategy that makes the most sense for your financial situation. Our goal is to ensure that when you do finally decide to retire that you can happily stay retired. Ensure that you can properly enjoy retired life — contact us today to get started. Continue reading below for some tips to keep in mind if you ever decide to downsize for retirement. 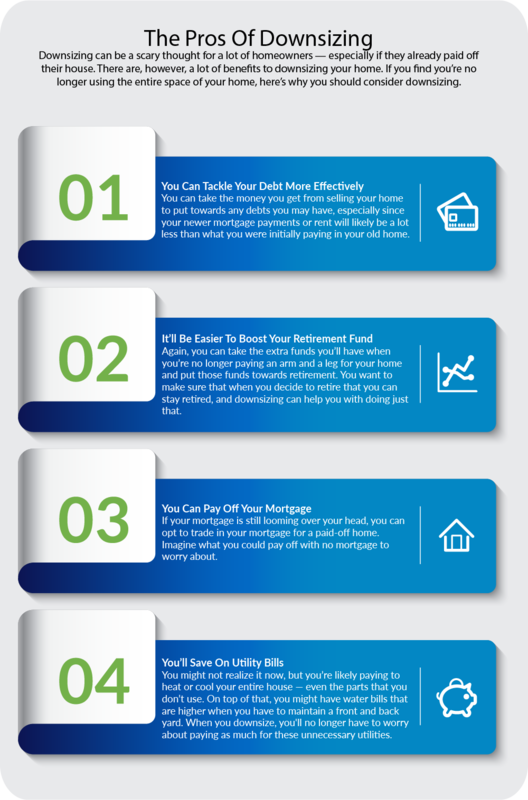 Look at your total homeownership costs. Take into account everything you pay for in your current home, such as your mortgage, taxes, insurance, utilities, maintenance and other important costs. From there, you can compare those numbers to the numbers of living in a smaller home, apartment, condo or townhome. Calculate the cost of selling and then buying again. Before you commit to downsizing, ensure that you actually will be saving money for retirement if you opt to do so. Keep in mind that even a paid-off home can’t be sold for free, so get a real estate agent involved (take into account that this professional will also be an added cost) and figure out how much you can sell your home for and how much it’ll cost to purchase a new place to own or rent. Also, tack on the cost of moving itself, and if you’re moving to a new city, calculate how much it costs to have a decent lifestyle there. Don’t end up selling your home for a pricer lifestyle. Determine how you actually use your space. If you’re unsure if downsizing is the right option for you, think about how much you actually use your space. If you use every square inch and constantly have friends and family in your home, then maybe you shouldn’t downsize. But if there are rooms that you haven’t used for years, you don’t have family that visits often, or if you don’t host as many events or parties as you once did, downsizing might be a good option for you. On top of saving a ton of money that you can put toward other debts and uses, there many are other benefits to downsizing. For example, it can be fun looking for a new place to live, especially since you can make the decision to pack up and move anywhere you want in the country. If you think downsizing is a good retirement strategy for you, please feel free to reach out to our team at Income For Life for reassurance. 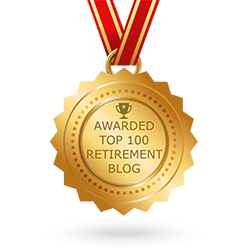 We can help you determine if this is the best retirement solution for you, and if not, we guarantee we can find you one. You can reach us by calling (888) 228-8814 or by completing our online form.